Jeremy Wade fronts this rock project based in beautiful Asheville, North Carolina. 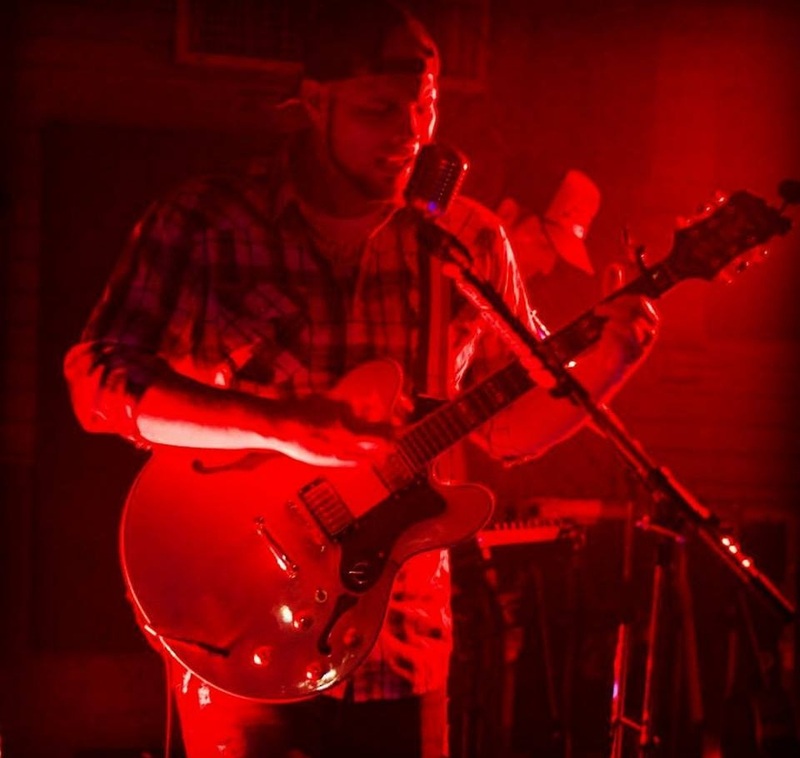 Inspired by everything from Alice in Chains, Sevendust, and Seether, to Gary Clark Jr. and Stevie Ray Vaughn: Jeremy brings these influences together for a truly unique sound. Jeremy Wade produced his debut album at Studio-412 with gold and platinum award winning record producer and mixer Eric Sarafin a.k.a. Mixerman. Eric was even nice enough to mention the production in his new book Musician’s Survival Guide to a Killer Record. Dead End Parade’s music is a dynamic combination of original songs as well as Jeremy’s take on some of his favorite covers. Dead End Parade is comfortable performing full band as well as acoustic sets, depending on venue, and is currently taking bookings.